Santa Catalina, Panama is located on the Chiriqui Gulf in the state of Veraguas. It is a fishing village which existed in seclusion until discovered by surfers in the 1970s. Santa Catalina was kept secret by the surfers for almost 10 years. Today about 250 people live full time in Santa Catalina and fishing is still a big part of the daily life for the locals. 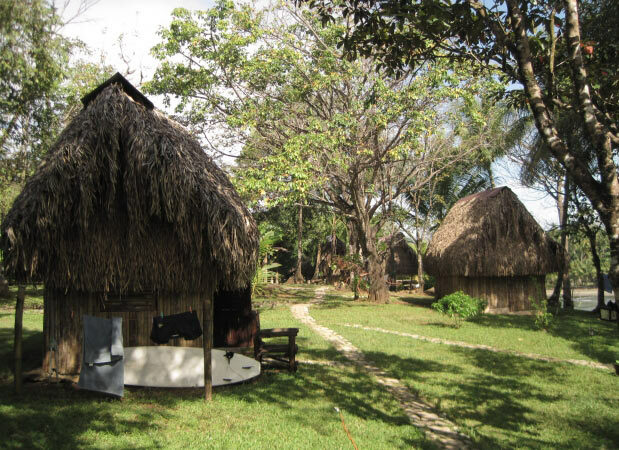 Santa Catalina offers a few surf camps, low cost hotels and a few places that serve food. Still fairly secluded, the closest town with ATM, grocery, other basic services is Soná which is about an hour away by car. Soná is the city where the current Panamanian president Ricardo Martinelli is from. 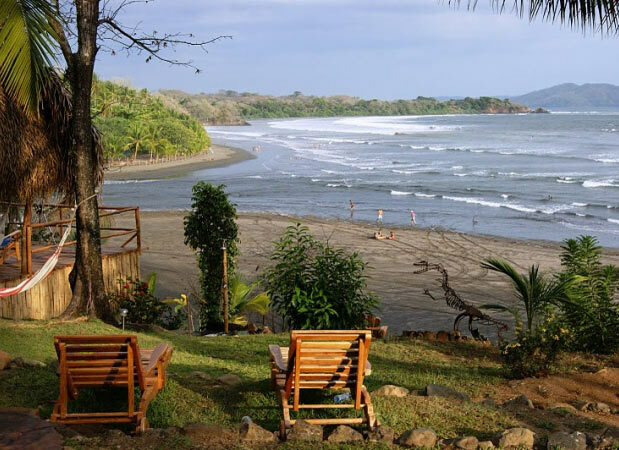 A tropical paradise, Santa Catalina offers some of the best surf in Central America. Santa Catalina is the closest access point to Isla Coiba. 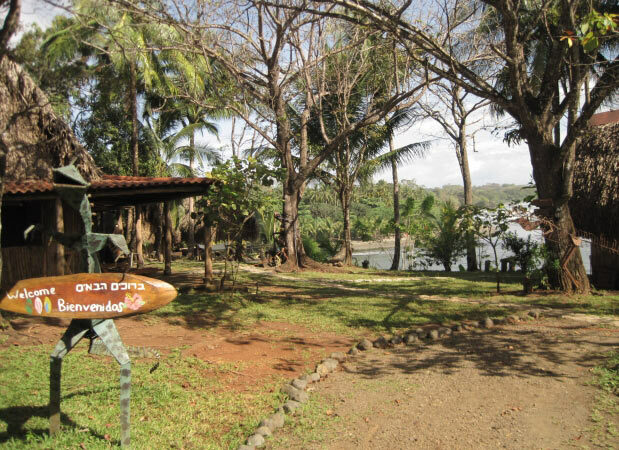 Isla Coiba is famous for world class diving, great local dives, fishing and for relaxing. Santa Catalina's beautiful beaches, tropical forest and friendly people make it a great stop for all adventurers wanting to enjoy some of the best of Panama's natural beauty and local flora on any budget. The main street in Santa Catalina is the end of the road from Soná. The street ends at the main Santa Catalina beach where local fishing boats anchor just past the waves. Surfers and scuba visitors mix with locals for pick up soccer games on the sand. You can find about a half dozen boat rental and scuba shops there to handle your water sport needs.